Anyone can set up a website, a little office, and call themselves an accountant. But do you really trust just anyone with your important financial information? Probably not. So how do you discern the professionals from the fly-by-night guys? Well, one way to do it is to look for the CPA designation at the end of their name. 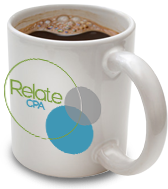 Here at Relate CPA, we are a respected, full-fledged CPA firm in Mount Dora, FL serving the Mount Dora, Leesburg, Sanford, and greater Orlando areas with certified and experienced CPA services. CPA stands for certified public accountant. This title is given to those accounting professional who have passed the Uniform Certified Public Accountant Examination in addition to meeting certain state education, experience, and accounting body membership requirements. Florida CPAs are a distinguished bunch, the qualifications and licensing requirements are very stringent. CPA’s have worked hard to learn about accounting and to be able to pass the necessary exam. This implies a better and more complete understanding of accounting practices. 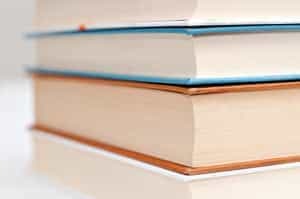 Everything from math skills to tax knowledge is necessary to be successful on the exam. In addition, the license requires that a CPA in Florida must keep current with tax laws as well as meet continuing education requirements. It’s not too difficult for someone to type numbers into a piece of software or excel sheet. But knowing what to do with those numbers is something entirely different. 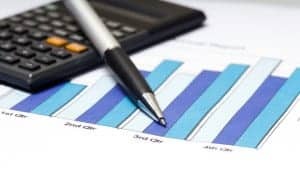 CPAs are trained to be able to analyse, generate reports, and provide advice based on the data that has been gathered. 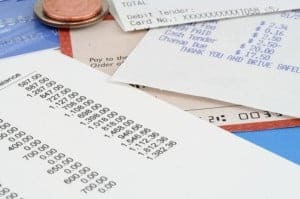 In other words, you get more value out of a Florida CPA service than you would out of a regular accountant. Probably the most important reason to hire a CPA is in case of an audit. Your Mount Dora, FL CPA is legally allowed to represent you if you happen to go before the IRS, while run-of-the-mill accountants can not. Hopefully it never comes to this, but it helps to be prepared. Just because we’re highly qualified and super smart, doesn’t mean we’re stuck up or egotistical. Quite the opposite actually. We love working with our clients and strive to create a meaningful relationship with each one. To get started, we’ll sit down with some cups of coffee and chat about your business. We’ll discuss your business plans, goals, needs, weaknesses, strengths, and more to determine what we can do for you and how we can work together to improve your finances. Then we can get started. Want to know more about our Florida CPA services? Drop us a line or fill out the form below so we can chat.